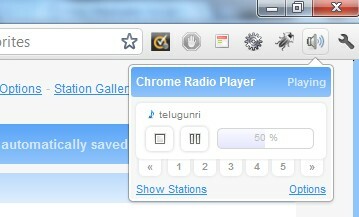 Listening to music while working is something most computer users have a habit of, but if you are on the move you might like easier access to music, or your favourite online radio stations.Here’s Chrome Radio Player a Google Chrome extension which brings online radio into Google Chrome which starts playing your favorite radio station in the background, and this eliminates the need of having another app running in the background for playing online radio. Manage Stations : This can be used to add new stations, search for new stations, add stations to the player. General Settings : This part can help change the plugin to be used for the playback.It supports 2 browser plugins VLC Media Player or Windows Media Player and some other options like playback, display settings. 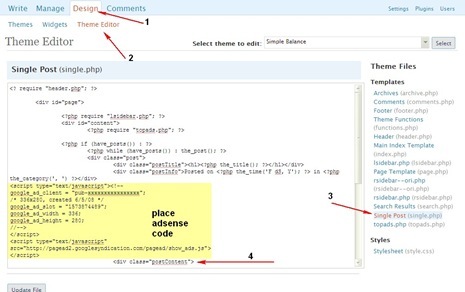 Import and Export lets the saved stations and settings be exported in JSON Format, which can be saved as text, and later be imported into any other extension setup by pasting the JSON text in the Import box. New Stations can be added from the Station Gallery, which is accessible from the top right in the Options Page. 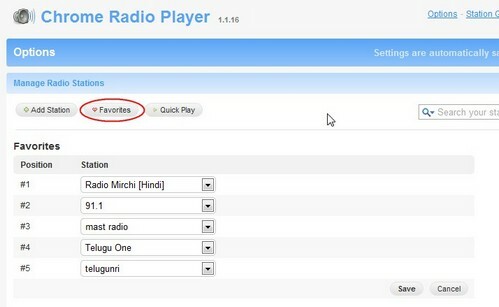 5 stations can be set as favourites, and can be easily switched between from the player menu on clicking the icon.Here’s how to setup the favourites, Under Options Page, open Manage Radio Stations Tab.Click Favourites select you favourite stations from the drop down list against each number, which is later assigned on the player menu for switching the stations on the player. 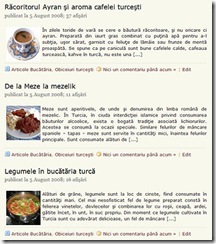 This extension requires either VLC Media Player installed with the Mozilla Plugin checked while installation and/or Windows Media Player – Plugin for Firefox.